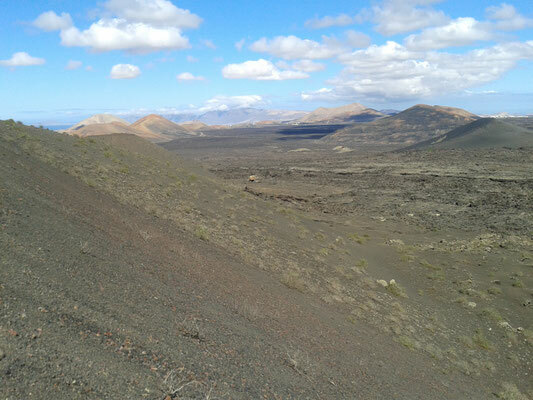 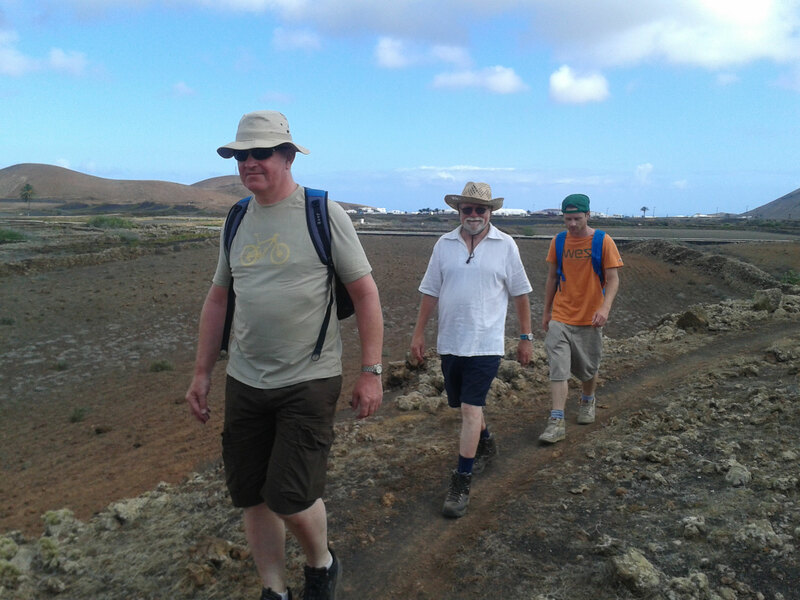 We offer you individually Trekking and Bike Tours to discover Lanzarote with us from a special side. 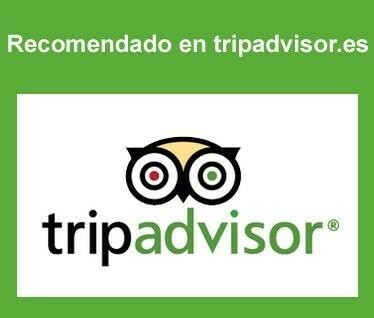 Small Groups, Private Guide, Lots of Information, Transfer from and to your accomodation, Low prices. 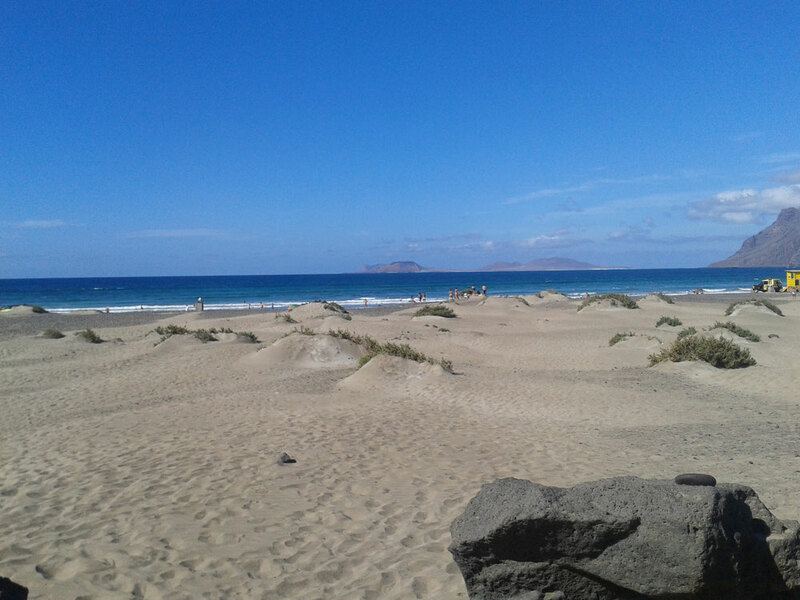 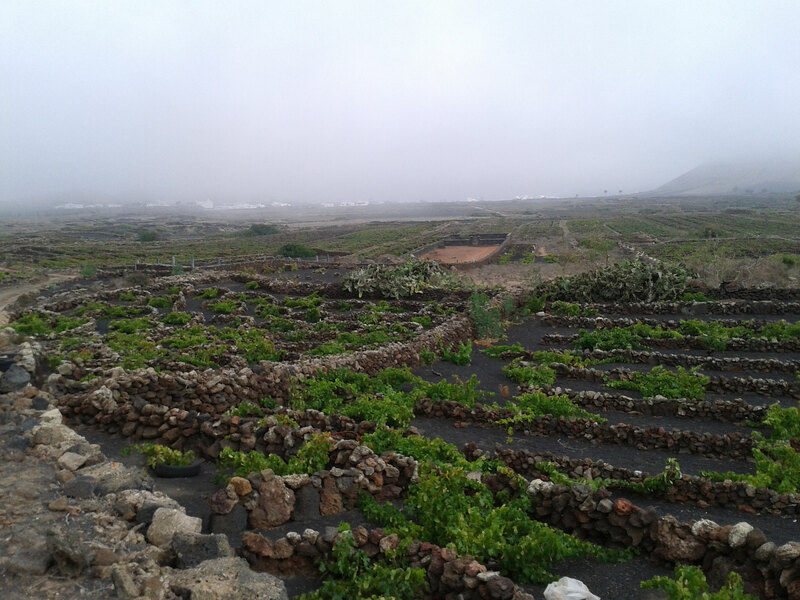 Don´t miss this possibility to see Lanzarote on a different way.